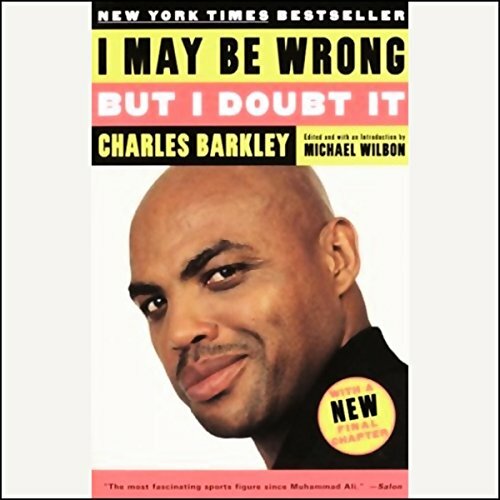 Showing results by narrator "Charles Barkley"
Ron Barr interviews NBA MVP Charles Barkley about the amount of time it took for him to get comfortable with the rest of the Inside the NBA crew, and his comments making viewers uncomfortable. This interview took place on July 17th, 2007. During the first quarter versus Philadelphia Wednesday night, Houston's Charles Barkley lost his balance, rupturing a tendon in his knee. The injury left Barkley with no choice but to end what was to be his final basketball season. 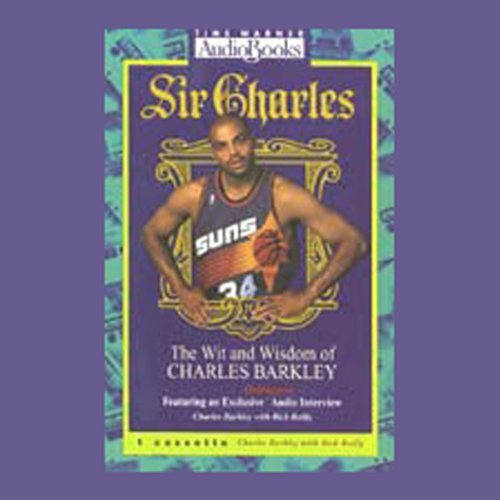 Known for making news on and off the court, Barkley goes one-one-one with himself in his autobiography, Sir Charles.